67 x 27 inches. 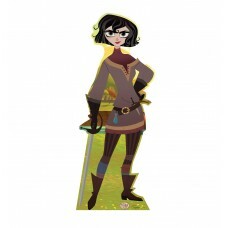 Our cardboard cutout of Cassandra (Disneys Tangled the Series) . All cardboard cutou..
72 x 32 inches. 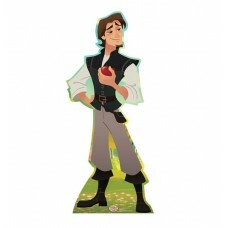 Our cardboard cutout of Eugene (Disneys Tangled the Series) . All cardboard cutouts ..
57 x 45 inches. 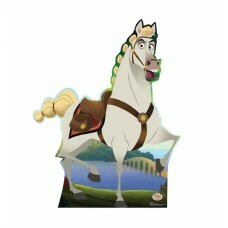 Our cardboard cutout of Maximus (Disneys Tangled the Series) . 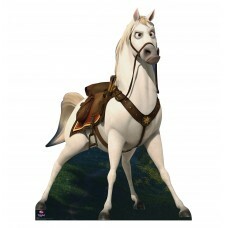 All cardboard cutouts..
66 inches x 49 inches Cardboard Cutout of Maximus from the Disney movie Tangled. 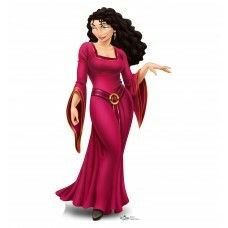 This Cutout of Maxi..
66 inches x 36 inches Cardboard Cutout of Mother Gothel from Disney movie Tangled. In this Cutout sh..
61 x 27 inches. 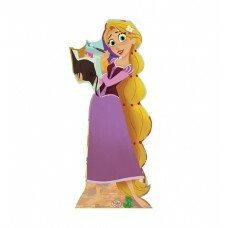 Our cardboard cutout of Rapunzel (Disneys Tangled the Series) . 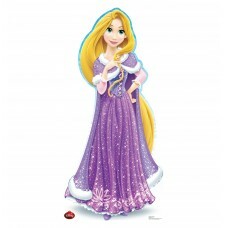 All cardboard cutout..
61 x 29 inches.Our cardboard cutout of Disney s Holiday Princess Rapunzel. Items are printed and pro..
61 x 38 inches. 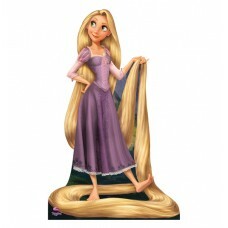 Our cardboard cutout of Rapunzel from Tangled. Items are printed and produced to ord..